I had a Revelation the other day: How good must be a quilt when it has dozens of positive reviews? The Enlightened Equipment Revelation Quilt is such a quilty, and when you look at the options, specs and possibilities it is easy to understand why: It can be used as a blanket when you’re sleeping on a tropical beach, in autumn on your hikes through Vermont’s colourful forests you close the footbox and stay toasty, and when the first frost covers the ground you connect it to your sleeping pad and will have a warm & comfortable night!. Add in that you can design the quilt just like you want - from the colour of the fabrics to the down quality, length, width and temperature rating you want. It’s so versatile that it’s easy to understand why there are so many satisfied ownwers of an Enlightened Equipment Revelation Quilt around! Disclaimer: Read The Tips & Rules. The prize (A Revelation Quilt which you can configure to your needs!) 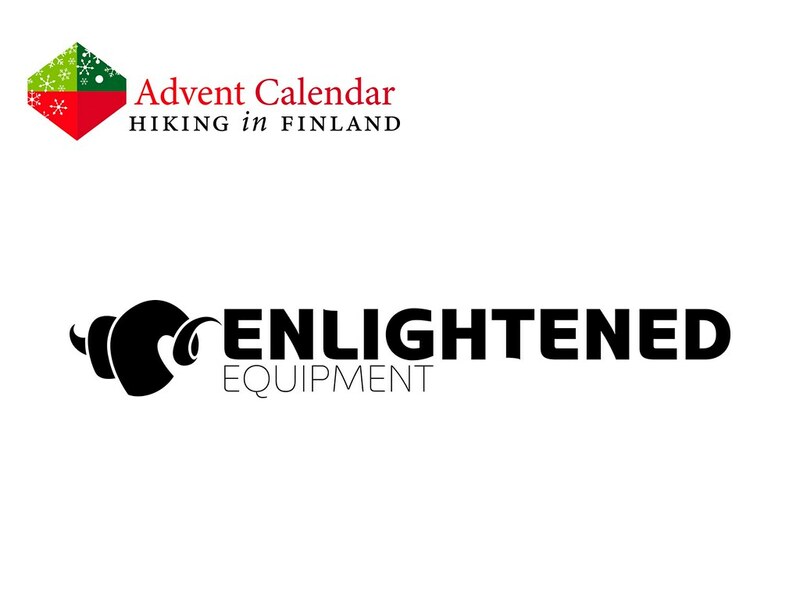 is sponsored by Enlightened Equipment and possible import fees need to be paid by the winner. 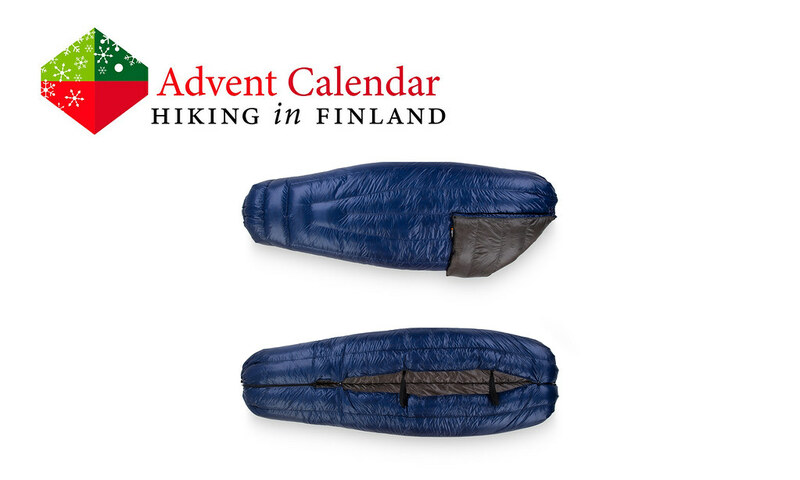 This Advent Calendar Door has been supported financially and with gear from Enlightened Equipment. Read my Enlightened Equipment Revelation Quilts Review.